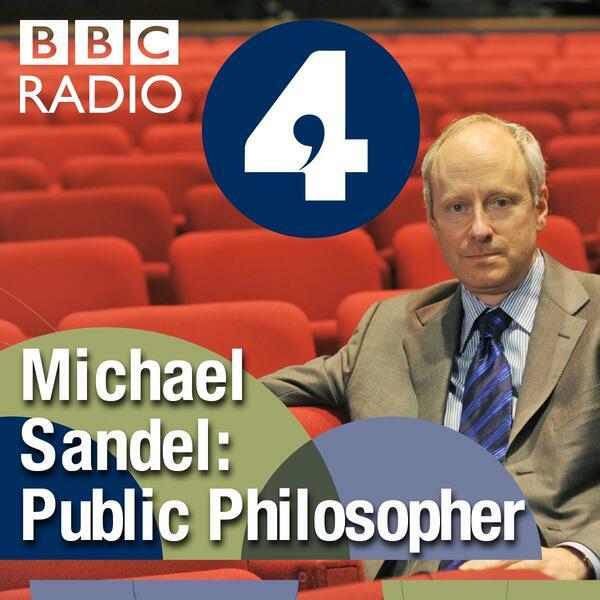 Professor Michael Sandel presents a new series of The Public Philosopher on BBC Radio 4. He travels to the Netherlands to meet an audience who debate their country's liberal laws on cannabis, euthanasia, and prostitution. Tune into BBC Radio 4 at 9am on Tuesday, 13 May 2014, listen again online or download the podcast.